This indoor growing closet kit of 400W of power has everything needed to carry out a great indoor Marijuana cultivation. 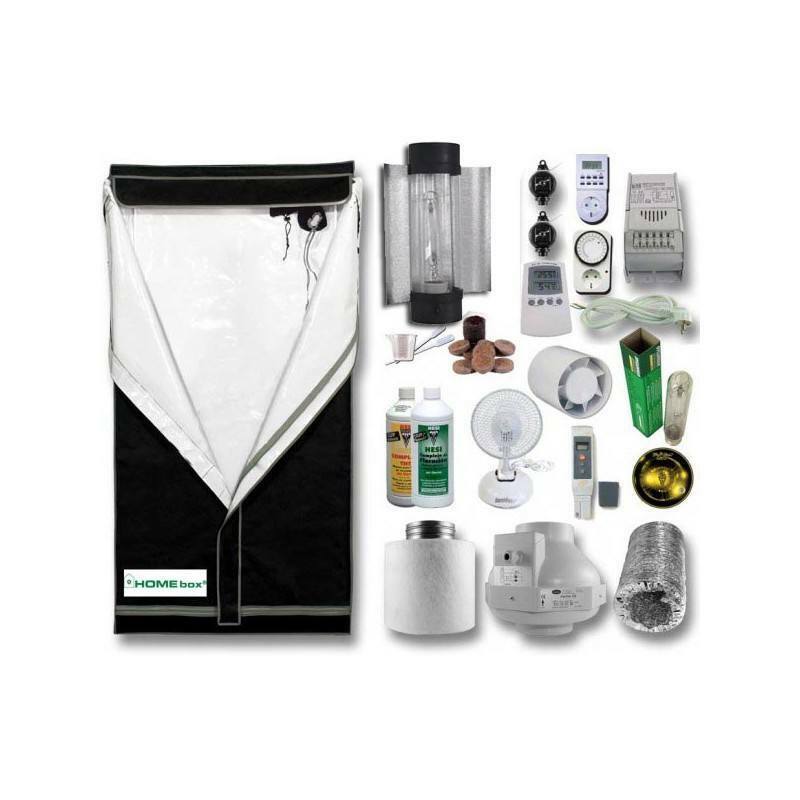 This indoor growing closet kit of 400W of power with a specific closet for Cannabis cultivation has everything needed to carry out a great indoor. 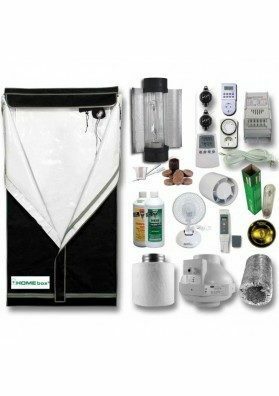 This growing kit with closet is suitable for those growers who wants to make a complete and simple cultivations harboring an excellent value/cost ratio. Morevoer, this growing kit includes components of well-known brands. 1x indoor cultivation mixed lamp of 400W (growth and flowering ) from the Sylvania Grolux brand.